Prime Minister Theresa May could scrap vital human rights protections after Brexit negotiations are finished, new documents reveal. 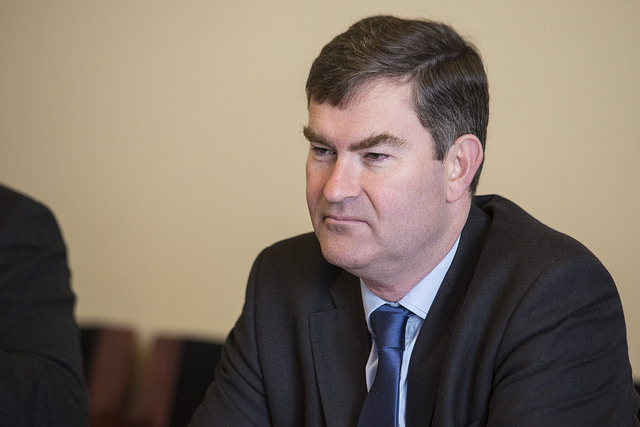 The House of Lords, the second chamber in Westminster, had written to Justice Secretary David Gauke to clarify the Government’s position on both the Human Rights Act and the Human Rights Court. The Human Rights Act is a piece of legislation, passed in 1998, which enshrines our human rights into UK law. It protects everything from our right to life to our right to privacy, and allows us to challenge Government decisions in a domestic court in the UK, as well as taking the case to the Human Rights Court if needs be. However, in a reply from junior minister Edward Agar, responding on behalf of Mr Gauke, it was revealed the legislation could be reviewed after Brexit negotiations had concluded. One of the easiest things to do is sign Amnesty’s online petition to help save the act. The petition, which already had more than 170,000 signatures, calls on Justice Secretary David Gauke to give a firm commitment to safeguarding our protections. When asked if the Government intends to “bring forward plans to break the formal link” between the UK and the court, Mr Argar refused to offer a guarantee the protections would remain in place. Instead, he responded that the Tory manifesto was “was committed to not repealing or replacing the Human Rights Act while the process of EU exit is underway”. “It is right that we wait until the process of leaving the EU concludes before considering the matter further in the full knowledge of the new constitutional landscape,” he added. Speaking about the response, Baroness Kennedy of The Shaws, who chairs the House of Lord’s EU Justice Sub-Committee, said they had “repeatedly asked the Government for assurances” about citizen’s rights post-Brexit, deal or no deal. We have repeatedly asked the Government for assurances regarding citizen’s rights post-Brexit, deal or no deal. The committee also slammed the report as “troubling”, adding that “the Human Rights Act is not safe after Brexit”. The statement has caused a sharp backlash from across the political spectrum, with even some Conservative MPs turning on Theresa May. Speaking to The Independent, Dominic Grieve, former attorney general, said the move would be “incredibly pointless” and a “big mistake”. 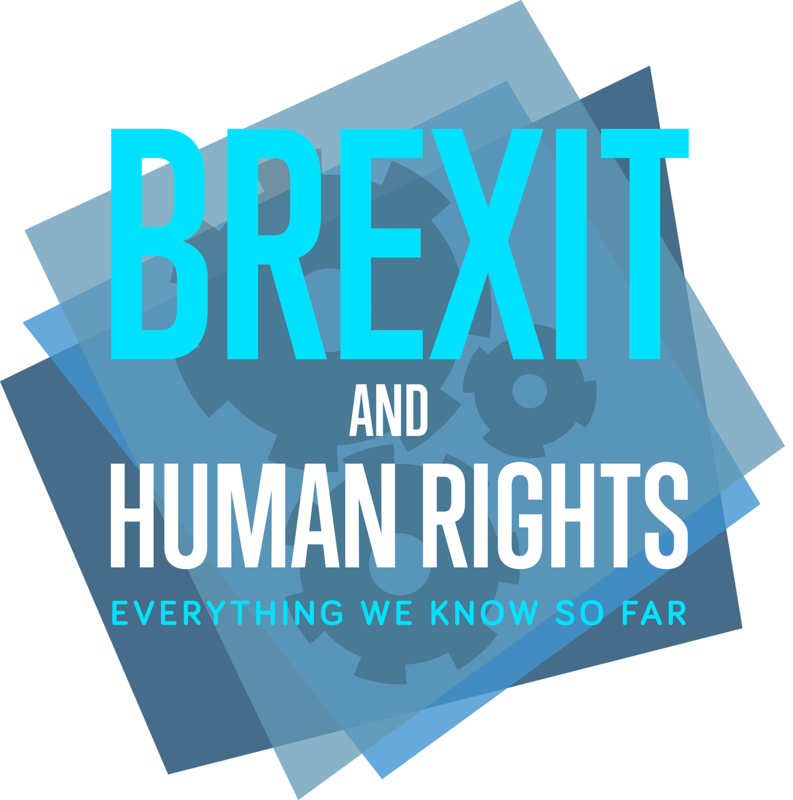 David Cameron had floated the idea of replacing the Human Rights Act as early as 2007, however, the idea has since been largely shelved, with no concrete proposals of alternatives ever materialising. The Liberal Democrats were also swift to slam the move, with Home Affairs spokesperson, Ed Davey calling it a “scandal” and “an attack on British freedoms”. 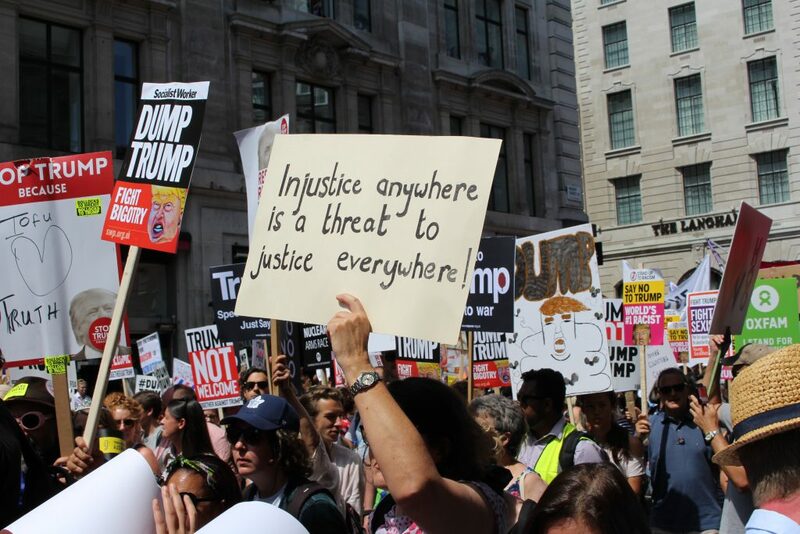 Rachel Logan, legal programme director at Amnesty International UK, also added that this was “yet another disturbing response from the Government, who seem to be casually dismissive of the importance of the Human Rights Act”. It’s the unsung hero of UK life, holding powerful people and institutions to account when ordinary people are let down. It’s deeply concerning that the Government refuses to acknowledge that reality. As well as pointing to the role of human rights in the Hillsborough Disaster, they added that it’s likely human rights protections could play a key role in the Windrush Scandal and the Grenfell tragedy. 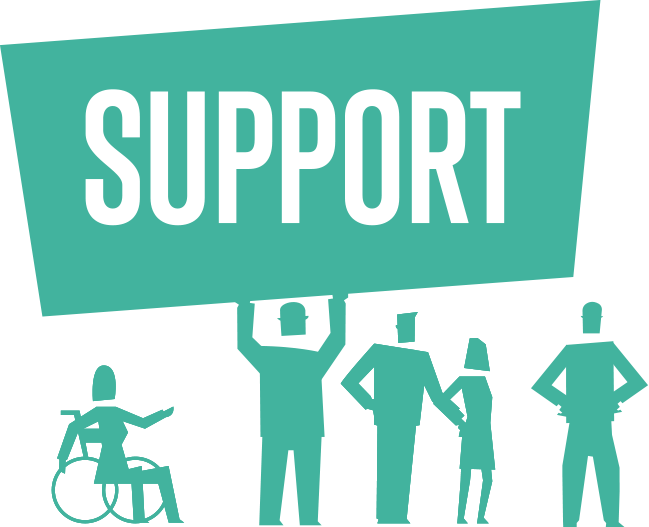 You can sign Amnesty UK’s petition to save the Human Rights Act here, as well as helping to support us in our work to help more people think again about human rights here.